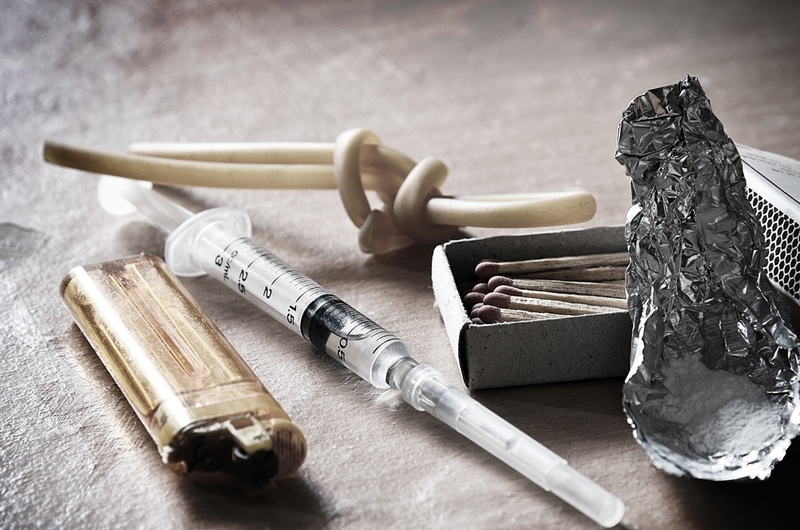 In a frightening trend, deaths attributed to overdose of heroin in the U.S. have increased more dramatically recently than over the past decade, according to a newly released report. The results indicate the rate of heroin overdose deaths close to quadrupled from 0.7 deaths for every 100,000 in 2000 to 2.6 deaths for every 100,000 during 2013. However, the steepest increase took place from 2010 to 2013 when the death rate from overdoses of heroin increased by 37%, in comparison with only increasing by 6% in the 10 years previous to that period, according to the U.S. Center for Disease Control report. Researchers reported changes as well in the ethnic group and age group with the highest death rates from overdoses of heroin. In 2000, the group that had the highest heroin overdose death rate was black adults 45 to 64 years of age, with a death rate of 2 per 100,000 annually. In comparison, in 2013, the group that had the highest rate of death was white adults aged 18 to 44 with deaths per every 100,000. Deaths from overdoses of heroin were more common amongst men than with women. During 2013, there were over 6,500 deaths related to heroin amongst men, compared to only 1,700 amongst women. Deaths from overdoses of heroin increased across all regions of the U.S., but the biggest increase was across the Midwest, where the death rate for heroin overdose rose by 11-fold from 2000 to 2013. The rate of deaths quadrupled across the Northeast, tripled across the South and doubled out West, said the CDC. Doctors are not sure the reason why deaths from heroin are increasing, but it is though that the increase in the use of pain medication by prescription and its abuse had contributed. Some individual who become addicted to pain medications transitioned over to heroin because of being less expensive and gave a quicker high, said on researcher.